Your last read a thon experience was not a good one! I certainly hope you have a better experience this time. I've only participated twice, officially. The other times I got too wrapped up in the social aspect of it and did not spend much time reading. I am not joining in this weekend but maybe could get some dedicated reading time in, to make me think I am participating. 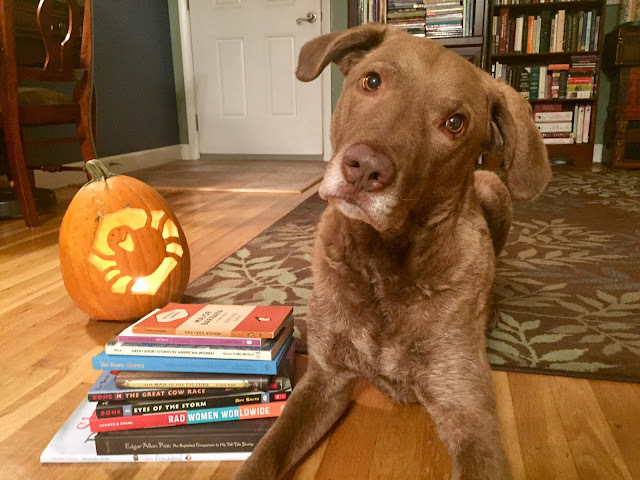 I’m glad you had a good time during readathon! Twelve is a lot of ‘thons, I think. My favorite thing about doing them is meeting other bloggers. 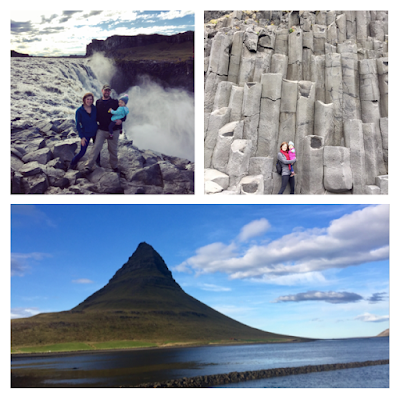 Your photos of Iceland are so cool! And your baby is too cute. Ti - It was so much better! I always get caught up in the social side too. Deb - That’s definitely my favorite part too. I’ve met so many wonderful bloggers. Intrepidangeleno - I just followed you! I’m @avidreader25 there as well. Looks like you got a lot of reading in despite toddler juggling (I have to do that, too. Thank goodness for husbands!). Iceland is high on my list of places to visit. Your pictures are amazing. Jay - I bet it was gorgeous in April! Julie - Toddlers definitely make it tricky. You would love Iceland!